We have a proven track record in helping Nigerian organizations achieve top results in Search Engines through an effective SEO plan. From blogs and social posts to infographics and videos – we create and promote quality content that gets your business noticed. Boost brand prescence and reach your customers on a human level with an engaging presence on their favorite social networks. 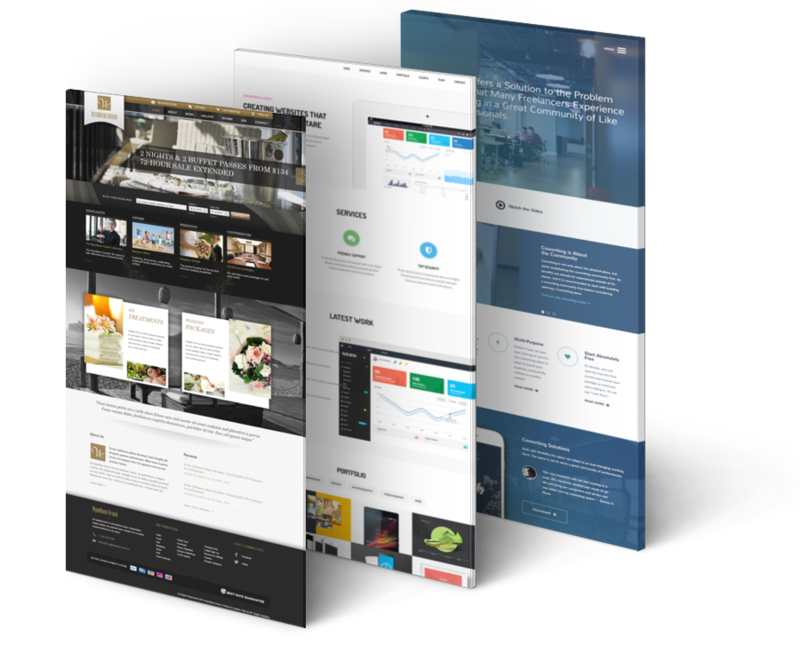 We understand that a website is the engine of any business, your website is the Major way you have to target your customers.